Homes for Sale in Copperfield | Louisville, Kentucky | Copperfield Subdivision | Joe Hayden Real Estate Team - Your Real Estate Experts! Learn more about Copperfield Homes for Sale by browsing the property listings below. The Copperfield Subdivision is located in Louisville, Kentucky. View all Copperfield Homes for Sale! 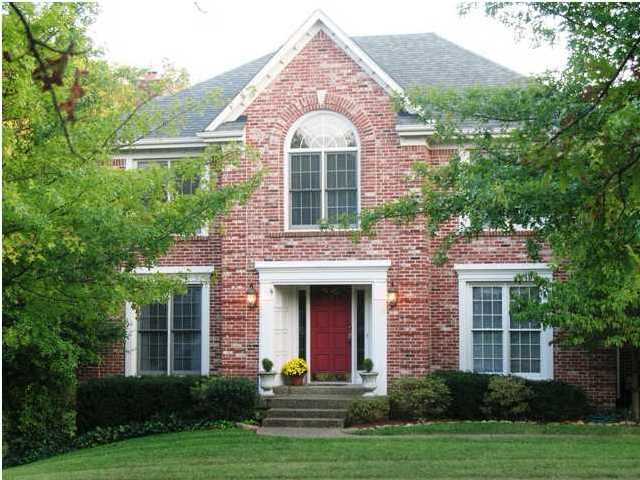 Search for Copperfield Real Estate Listings on the Louisville MLS . The Copperfield subdivision is located in Jefferson County near Louisville, KY off of Shelbyville Road. Homes in the subdivision remain popular because of their convenient location, traditional stylings, and desirable floor plans. The neighborhood is constructed amongst rolling hills with quiet, tree-lined streets. The subdivision is located within just a few minutes of the Gene Snyder Freeway, close to I-64. The makes Copperfield a great neighborhood for commuters who wish to work in downtown Louisville, Kentucky. Other popular subdivisions near Copperfield include Lake Forest and Locust Creek. 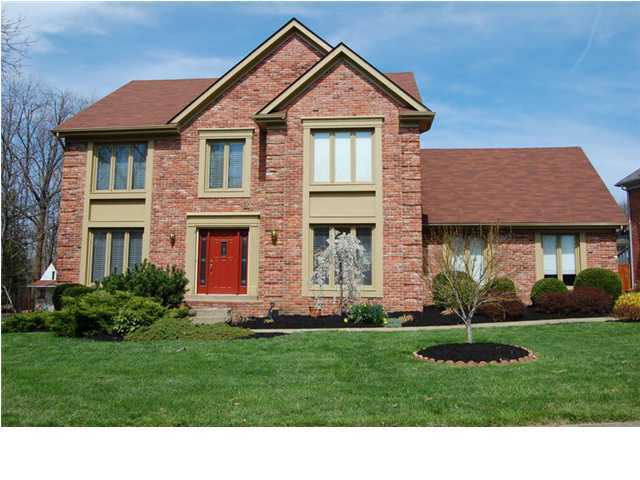 Browse the Louisville MLS system above to see all homes that are available in the neighborhood. You can also research additional real estate using the same MLS listings. The best part about Homes for Sale in Copperfield is that you have a choice amongst many great homes!